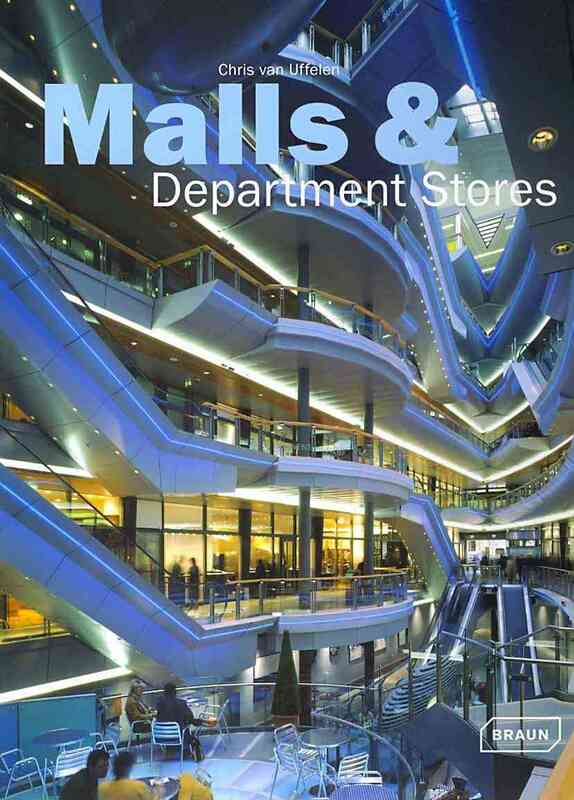 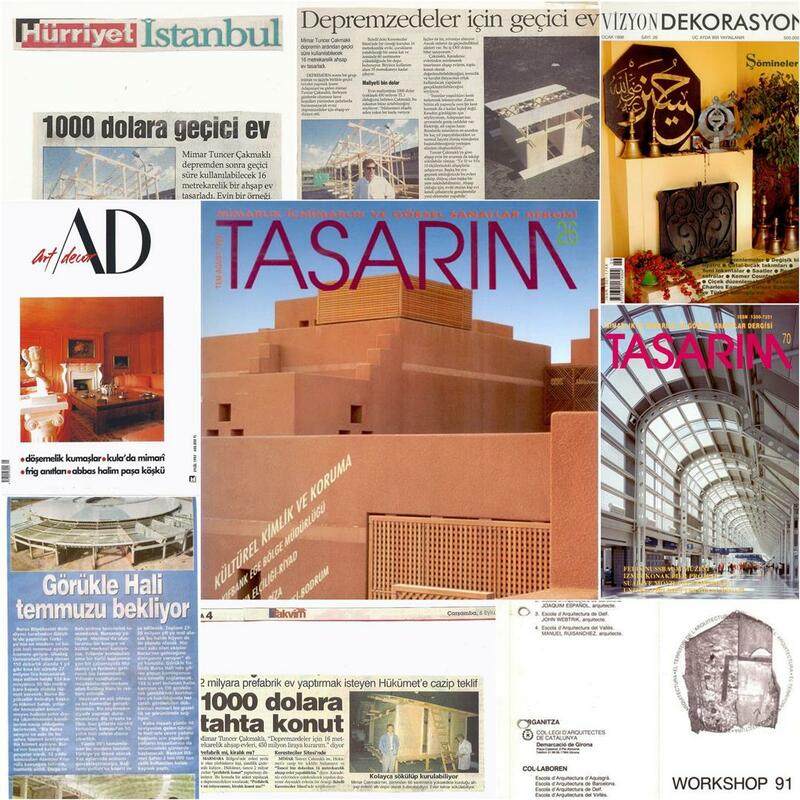 Yapi (Monthly Architecture Design Culture and Art Magazine) leaves a descriptive article regarding Bursa Wholesale Greengrocers’ and Fishmongers’ Market in its Volume 338 dated January 2010. 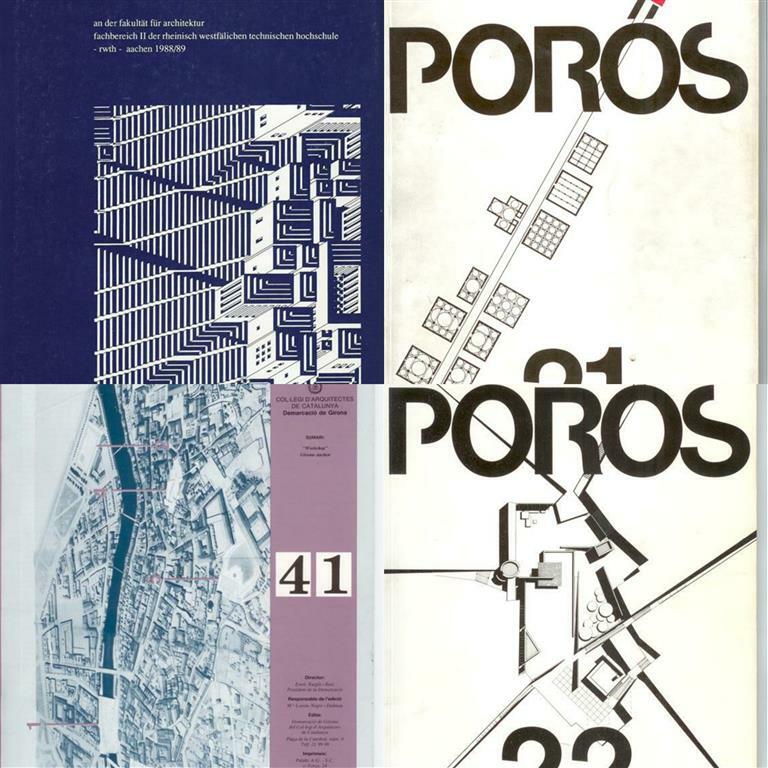 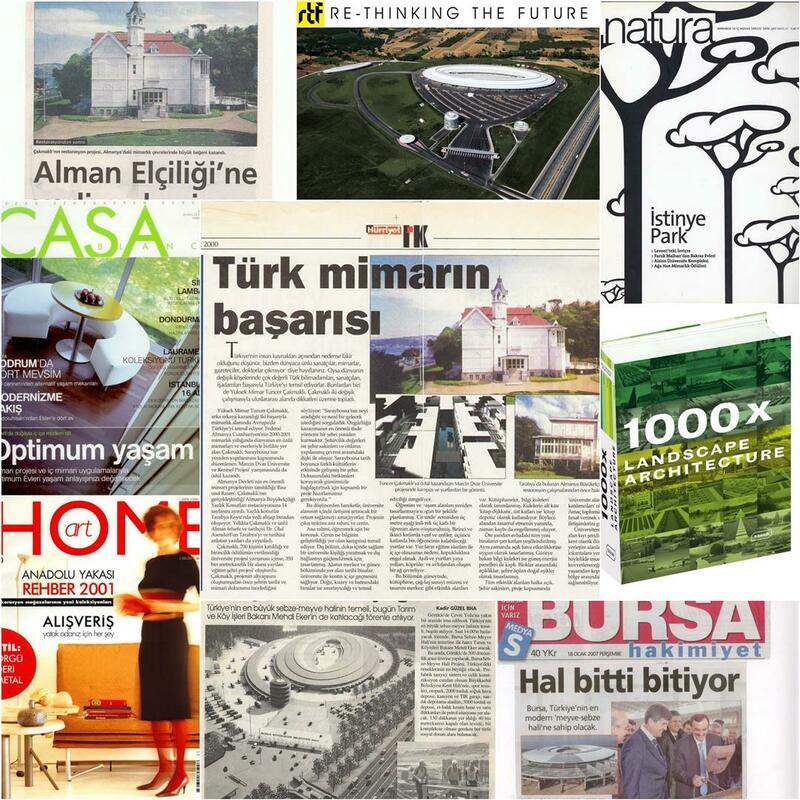 2009-12-30 The 357th volume of leading Austrian Architecture Journal architektur aktuell dated December 2009 bears the title of “Türkei Im Schnittpunkt” (Turkey on Point of Intersection) and allocates a long part for Bursa Whole Greengrocers’ and Fishmongers’ Market Project of TC Architects. 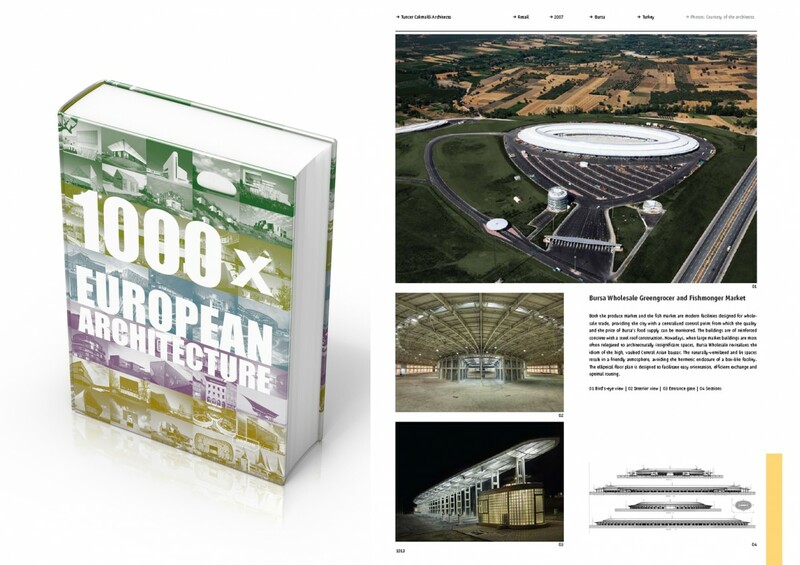 The different geographical and social contexts shape the design of the creative and playful solutions applied to 1000 projects from around the world. 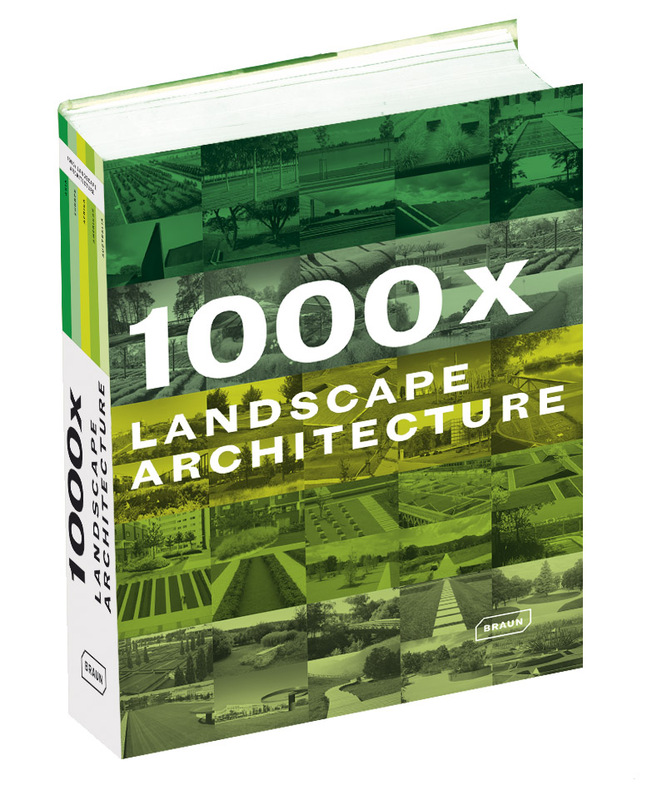 While the main focus are parks and gardens, this publication also presents numerous other types of categories such as greened façades, stone gardens, memorials and waterscapes.